Hi! 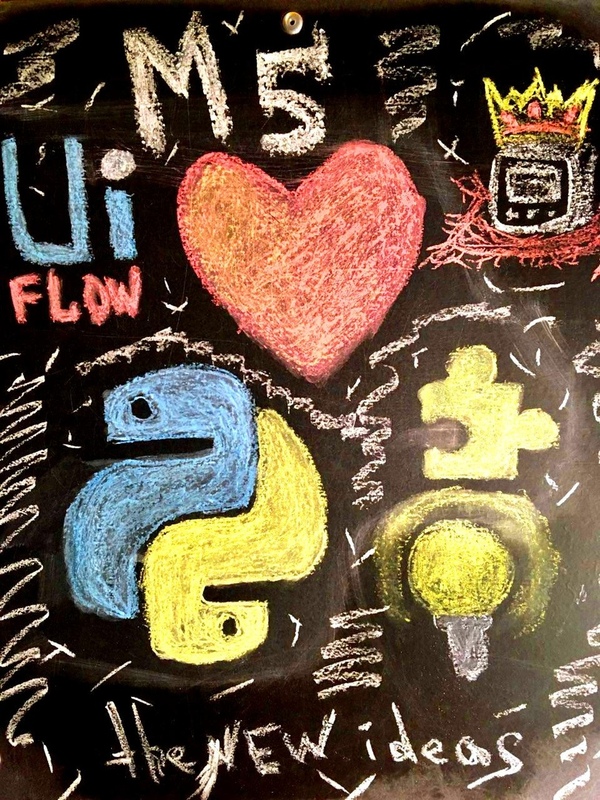 Today we will get acquainted with our new development - M5 UI Flow. This is an amazing development environment for M5STACK in Blockly and Python programming languages. 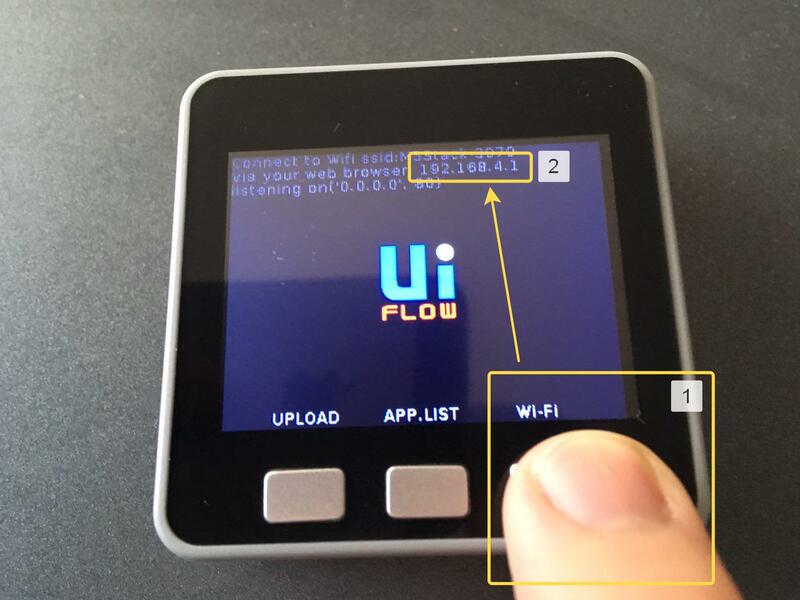 M5 UI Flow is a cloud-based platform, so there is no need to compile and download a sketch via cable - now just press one button and wait a couple of seconds for the sketch to be executed on the device. 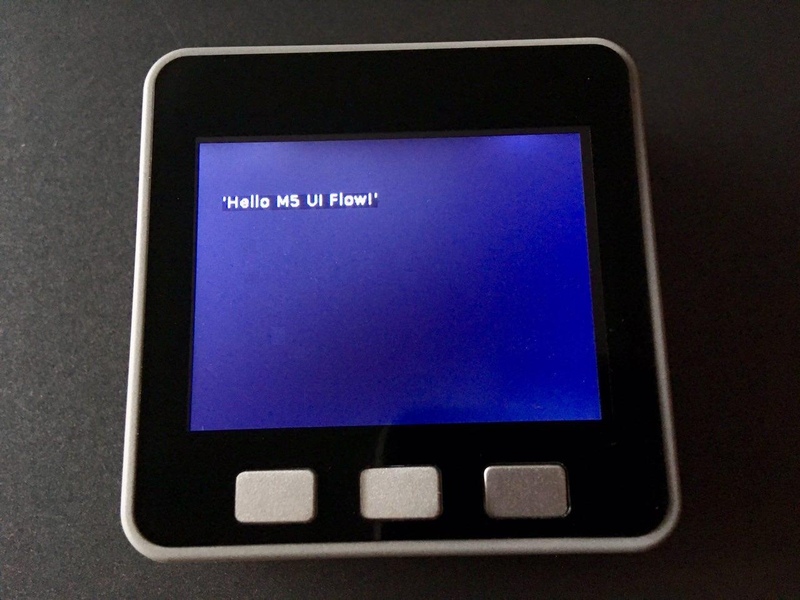 This tutorial will teach you how to: prepare a device to work with M5 UI Flow; write the first program on Blockly and load it into the device wirelessly. USB-C cable from standard kit. Visit Download on our website and download M5Burner-for-windows(Fig. 1). Unzip to the desktop the contents of the archive and execute with admin rights executable file M5Burner.exe (Fig. 2). Connect the device to your computer using a standard USB-C cable (Fig. 3). 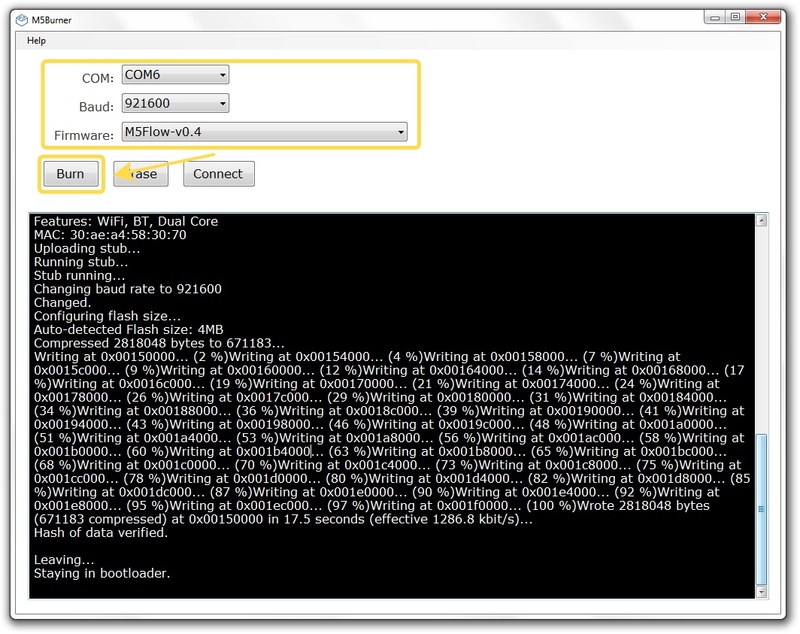 Specify the COM port that is connected to M5; then specify the port speed 921600; also select the latest stable version of M5 UI Flow and press Burn (Fig. 4). Disconnect the M5 from the computer (Fig. 5). Now the device needs to be rebooted. 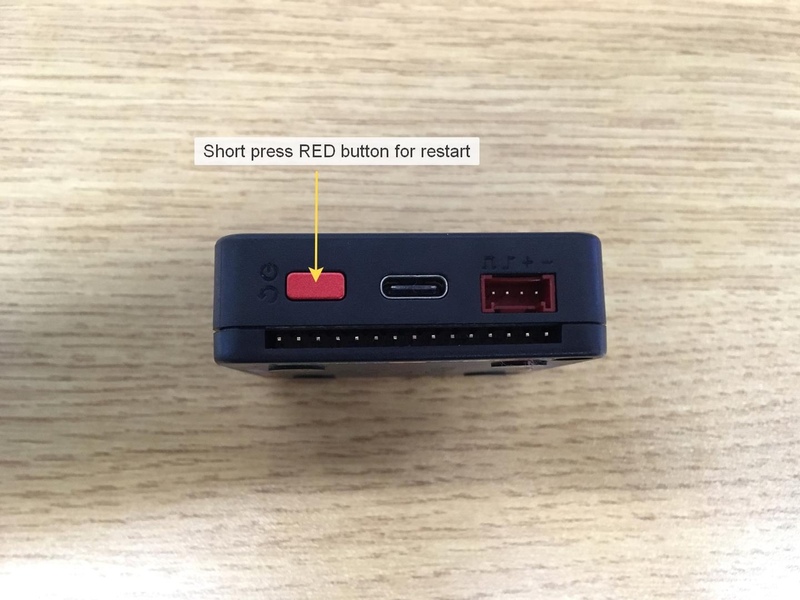 To do this, briefly press the red power button on the left side of the device case (Fig. 6). When the device beeps, press and hold the third button (C button) on the device, and the device creates an access point and prompts you to connect to it (Fig. 7). Connect to the created access point using a computer (Fig. 8). 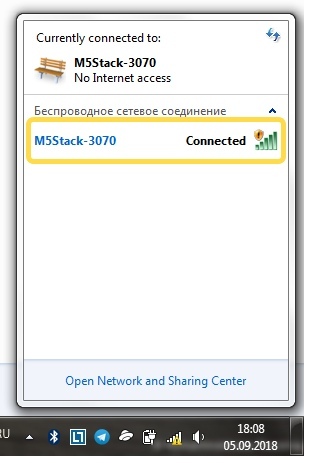 Open a modern browser and go to your device's address, then enter your work or home Wi-Fi network information so that the M5 can access the Internet (Fig. 9). 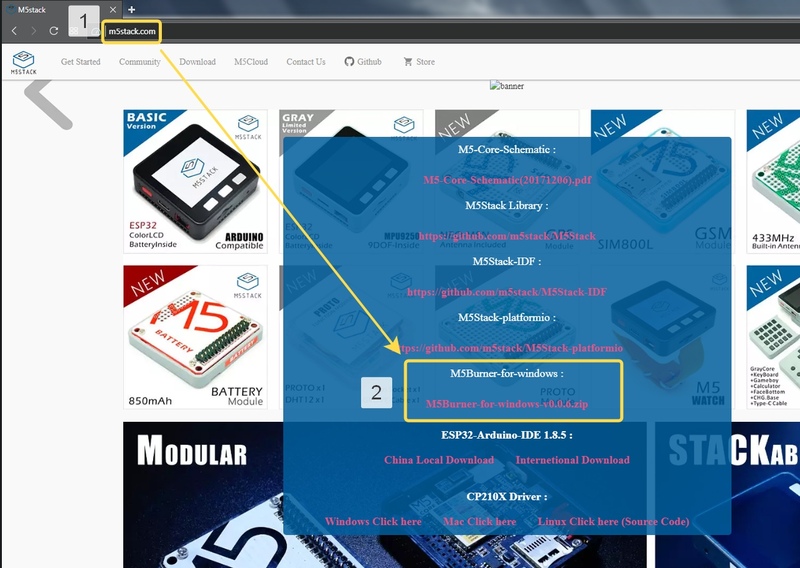 After M5 successfully connects to the network, you will see a similar page (Fig. 10). 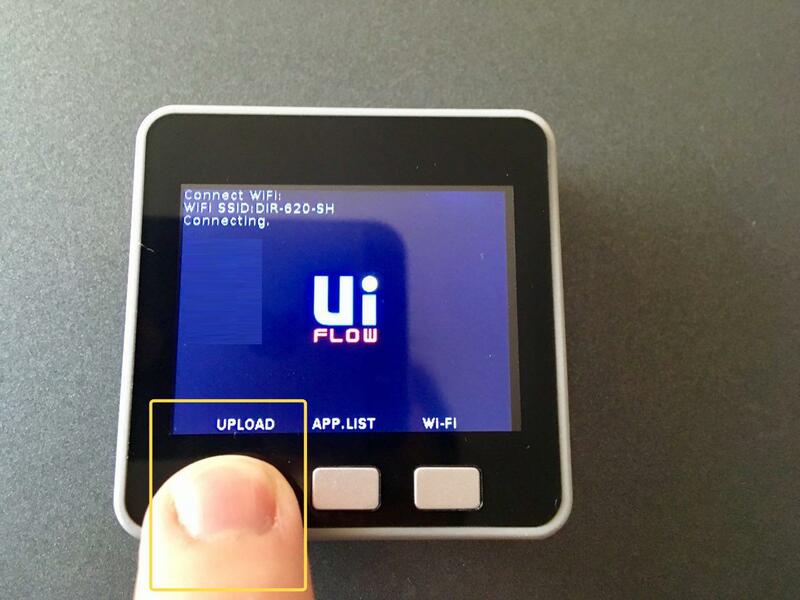 After the device beeps, press and hold the first button (button A) on the device - the M5 will try to establish wifi connection to Your network (Fig. 11). After the device successfully connects to the Internet, an access code (Api key) and a QR code will appear on the screen (figure 12). 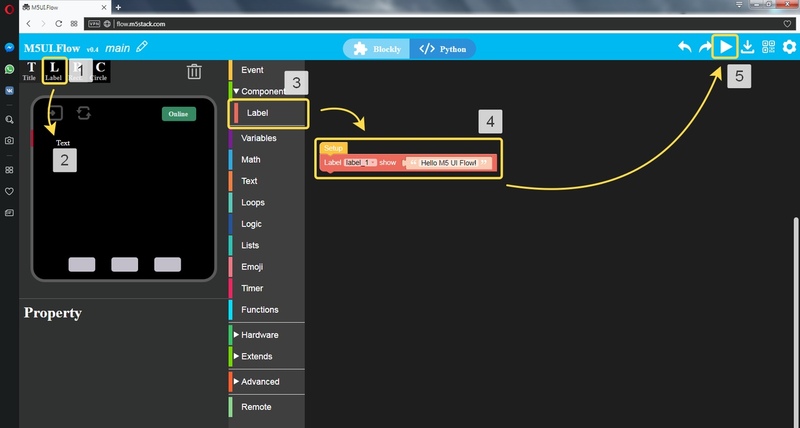 Re-open the browser and go to http://flow.m5stack.com, then enter the Api key and click Finish (Fig. 13). Note - if specified in Fig. 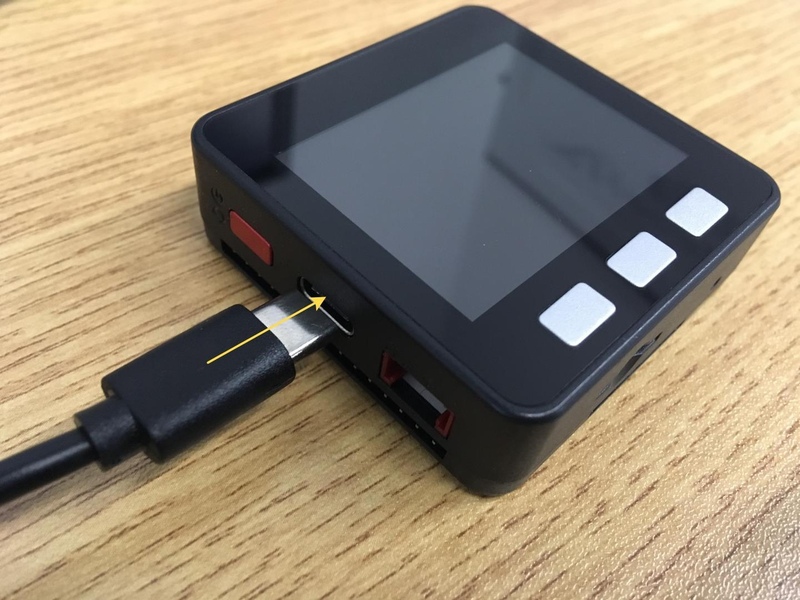 14 the indicator is red and has the inscription Offline, then make sure that Your M5 is connected to Wi-Fi, then click on the indicator itself and after a few seconds the indicator will change color to green and the inscription will be Online. 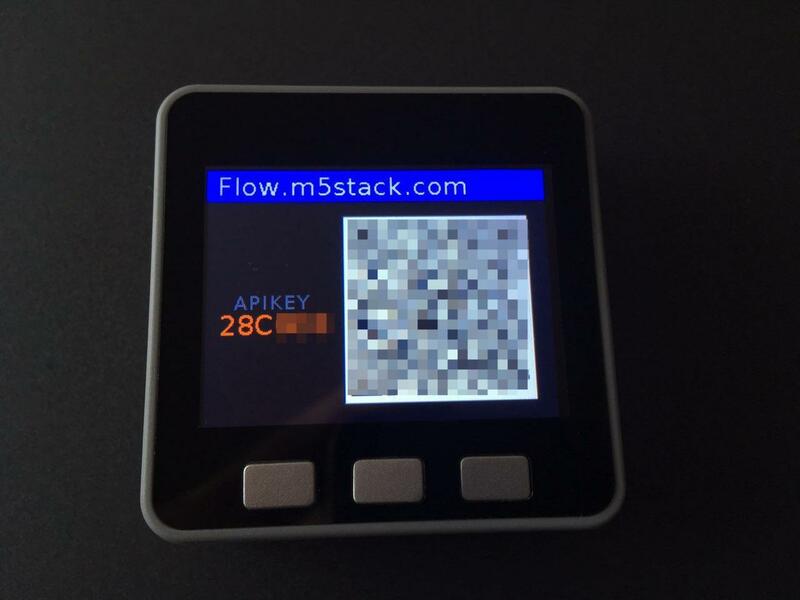 Now we will try to write our first program on Blockly and execute it on the device. 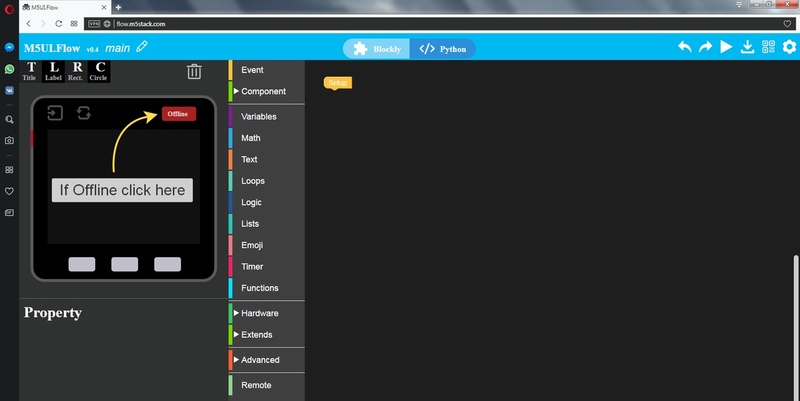 First, drag the Label element to the virtual screen of the device. Second, drag the Label puzzle from the middle column and glue it to the setup puzzle. 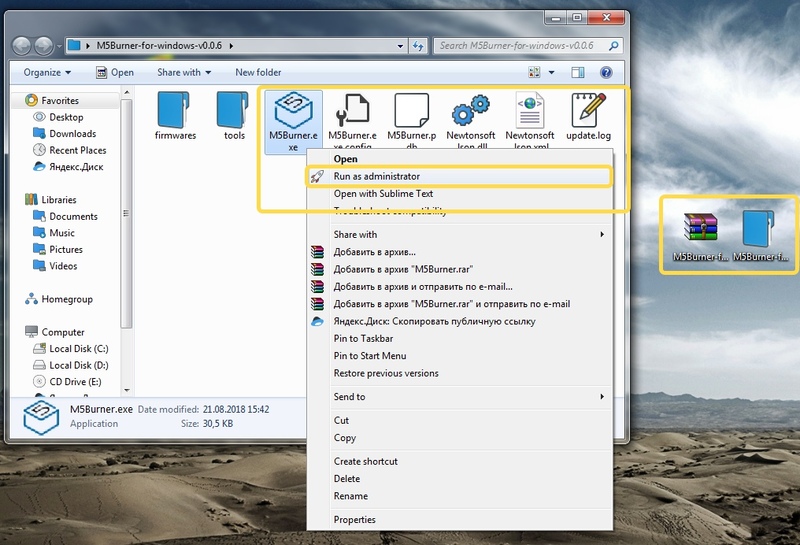 Third: inside the added puzzle, select the Label: label_1 and enter the text in the box Show: Hello M5 UI Flow!. Fourth: click on the arrow in the upper right corner-the program will boot into the device. Pay attention to the screen of Your M5 (Fig. 16). This concludes the lesson. How do non windows users get the firmware on our m5's? @dimi Nice start but how do we include other libraries so we can interface to other systems over http/mqtt/etc? What about M5Burner for Mac OS ? Are you going to release it in the future? All flashes OK and detects the network OK but after the reset and the long press of "upload" it will not reconnect to the WiFi network ??? any one any ideas? Following the video on an OSX 10.12.6 using python 3.7 but getting the following when trying to connect. However arduino is connecting with no trouble? ?